It’s all change with Aston Martin’s racing. Its announcement that all of its historic motorsport activities are to be united under one new banner, called Aston Martin Heritage Racing, is just the start of it. 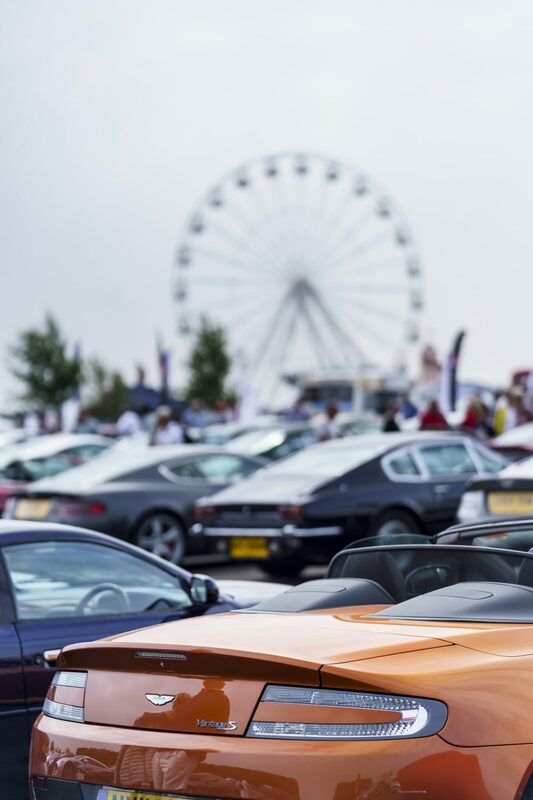 The marque has unveiled a series of initiatives, and likely the most captivating of them is that it’s starting a new annual racing series called the Aston Martin Heritage Festival Series, for owners of modern classic Astons. 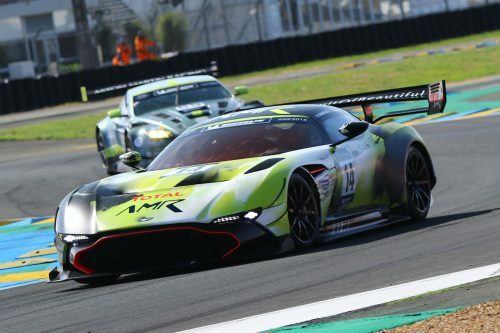 The marque believes the majority of Aston Martin Racing’s back catalogue will be eligible for it, with all GT1, GT2, GT3, GT4 and GTE cars allowed with the exception of the Lola-Aston LMP1 prototypes and the latest generation Vantage GTE, GT3 and GT4 cars. 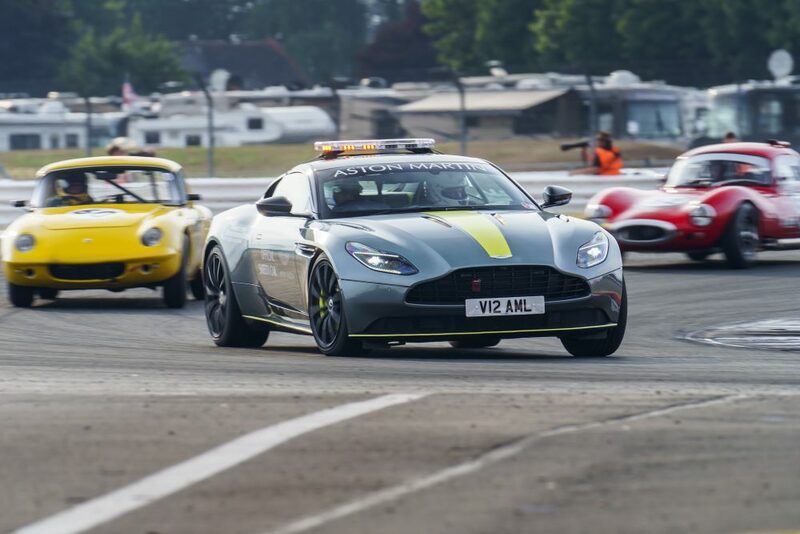 There is also an invitation class for special series cars like the Aston Martin Vulcan, and for other unusual Aston Martins such as the Vantage GT8. 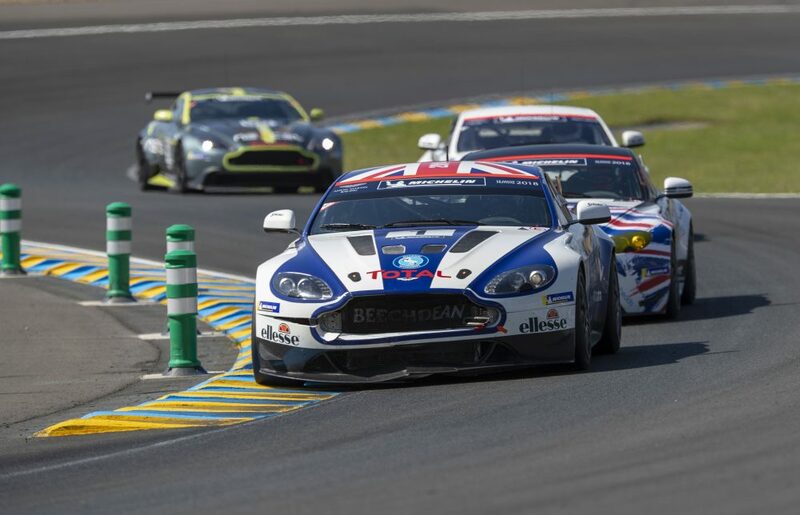 The new intends to build on the success of the Aston Martin Le Mans Festival events which supported the famous 24 Hour race in 2012, ’15 and ’18. Professional drivers taking part in the series will be handicapped so keen amateurs won’t be left behind. It’s open to either one or two drivers per car and double-header weekends will happen where possible; a pit stop will be mandatory plus there will be a strict driving standards code. Organizers promise though that the format will be flexible and will likely evolve over time. 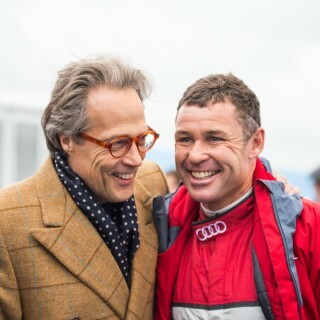 AMR factory driver and three-time Le Mans class winner Darren Turner will advise on the driving standards and the format more widely. 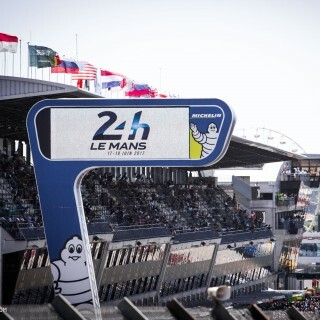 Yet it’s not all about on-track, as organizers aim that each meeting will also be a social occasion, with hospitality provided, and they hope to invite AMR factory drivers as well as celebrity drivers to race. 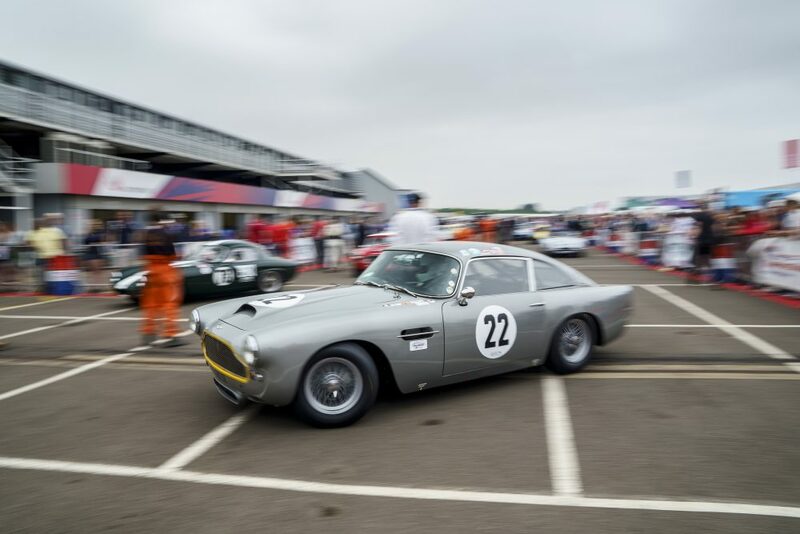 The Aston Martin Heritage Festival Series’ first round of two in this its inaugural season in 2019 will be at this July’s Silverstone Classic which is part of a wider three-year partnership between Aston Martin and the historic racing event that also has just been announced. 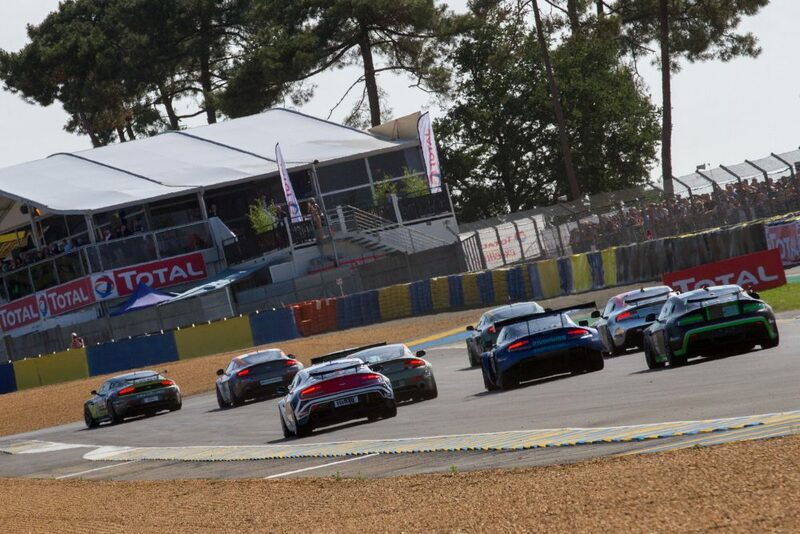 The Festival Series’ second meeting will be at the Spa 6 Hours at the end of September. It then will expand to a three-round calendar for 2020 and 2021. 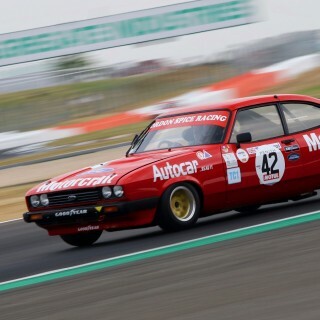 In addition Aston Martin has become the official automotive partner of Masters Historic Racing. providing its official pace and course cars for the races. It’s also now the title sponsor of the Aston Martin Endurance Legends Series, for cars from 1995 to 2012. 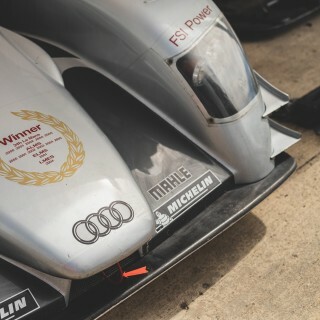 That has a six-round calendar for 2019 which also includes races at the Silverstone Classic and the Spa 6 Hours. 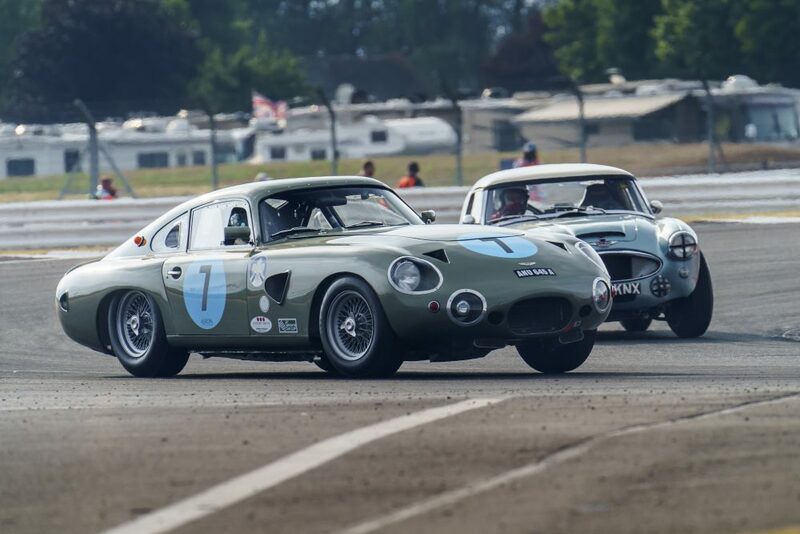 Completing the announcements, at selected Masters Historic race weekends there is to be the Aston Martin Heritage Racing Track Experience, which offers a variety of packages for sale which include track time in an Aston Martin as well as tailored hospitality. 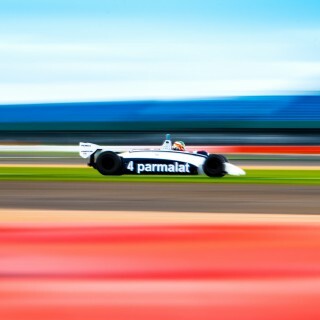 These will first be available at the opening Masters Historic race meeting of the year, at Paul Ricard in late March. News The SCG Boot Just Keeps Getting Better. Here's The New Four-Door Version!